What’s Leaves Got to Do with it? Fall with all its glory and splendor presents a myriad of driving hazards; most are there year round but can be enhanced this time of year. 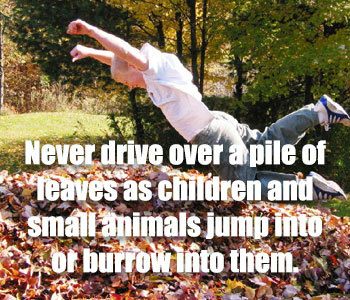 We want to point some of them out so you and your young drivers are safe during this wonderful season. 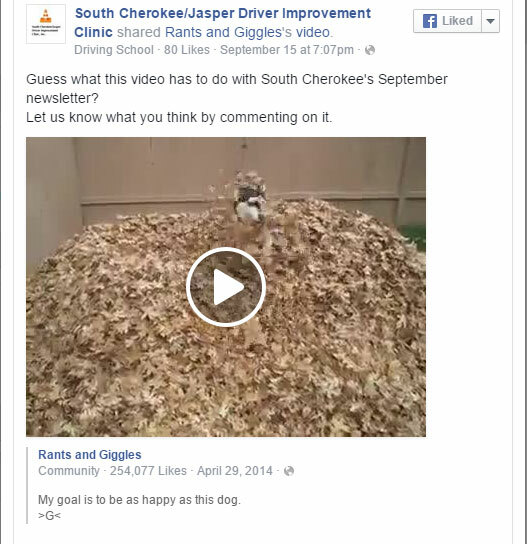 Guess what this video has to do with South Cherokee’s September newsletter?Let us know what you think by commenting on it.